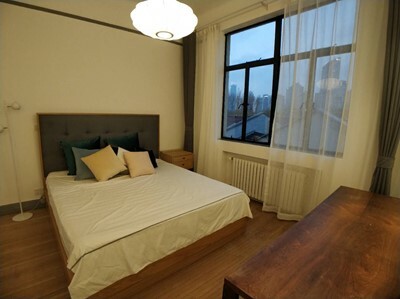 In Shanghai, renting an apartment is quite tricky. 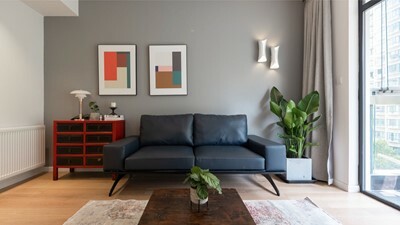 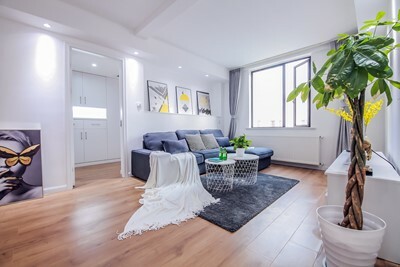 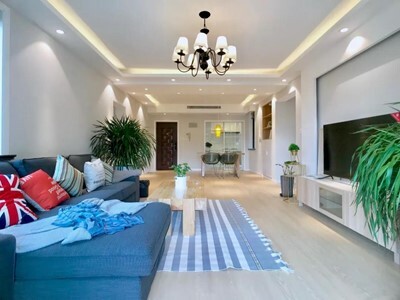 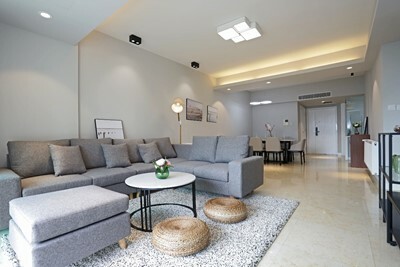 Whether you are looking to rent an apartment for an entire family or a studio, this post provides you with key advises for finding the right apartment compound in Shanghai. 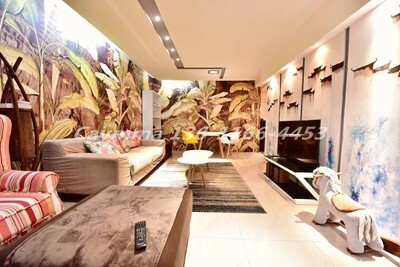 Modern apartments in Shanghai are often more expensive as they are in luxury compounds with better management, elevators and better security. 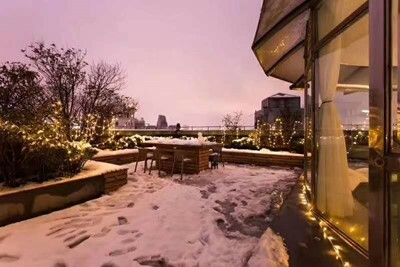 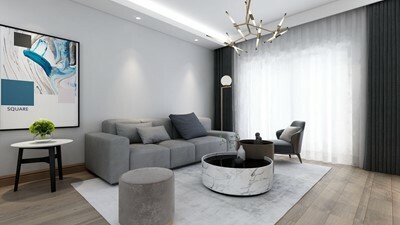 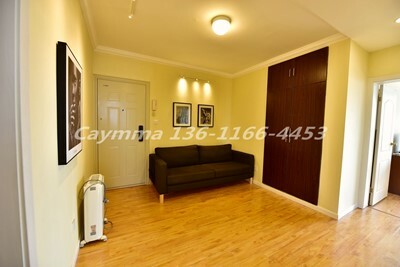 These type of apartments in Shanghai also often provide facilities such as a swimming pool, gym, playground, garden etc. 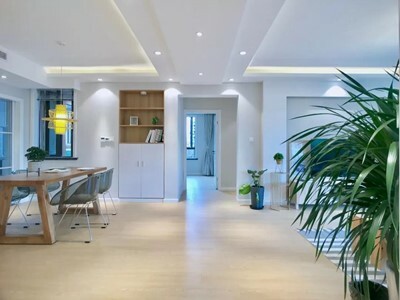 The most popular apartment compounds in Shanghai are usually located in the City Center, which means Huangpu District, Jing’an District, Pudong District or Xuhui District.